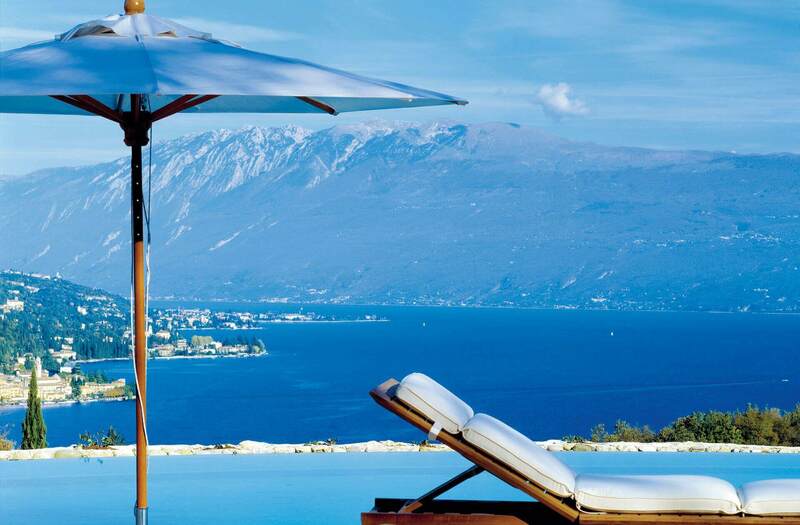 Treat yourself to the luxury of a stay at Hotel Salò Villa Arcadio, an exclusive 4 star service resort with a view over Lake Garda, immersed in lush greenery and olive groves on a hillside just a few kilometers from the center of town. Experience the fascinating atmosphere of this ancient monastery, completely restored and surrounded by a lush green garden, providing a pleasant and rare quiet setting. 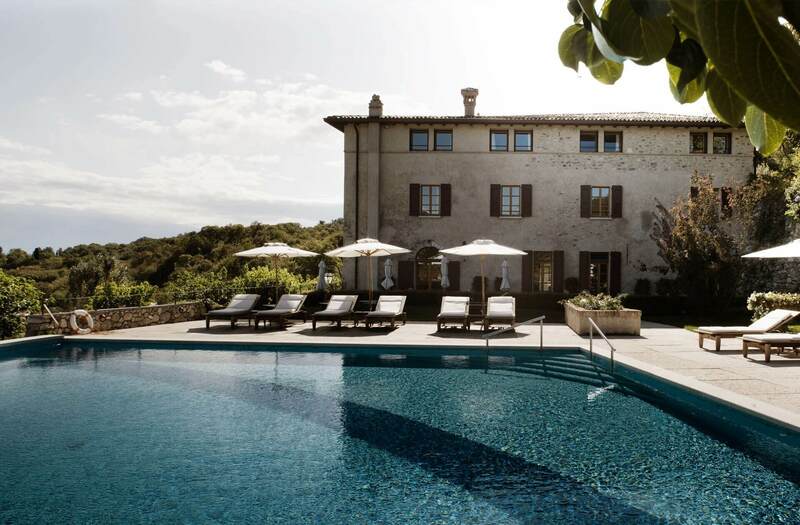 Elegant rooms and suites, a large panoramic terrace, a magnificent pool overlooking the lake, a gourmet restaurant offering local delicacies and an impeccable welcome… everything at Hotel Salò Villa Arcadio is designed to make sure you enjoy a fabulous stay. Cozy atmosphere and sophisticated style. 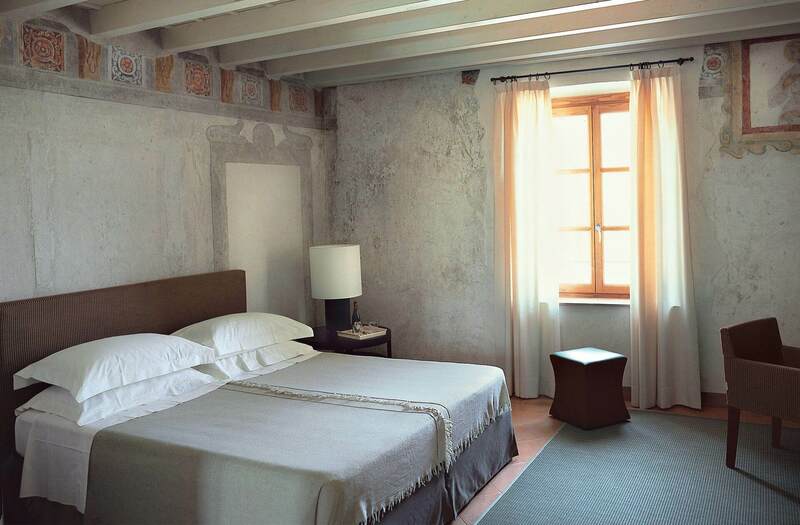 The rooms at Villa Arcadio provide an ideal setting for an unforgettable stay. 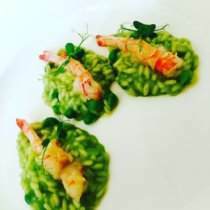 Restaurant Villa Arcadio will surprise you with delicious original recipes, created by our chef combining creativity with local ingredients. Stay with breakfast, welcome drink, gourmet dinner and visit to an olive oil producer. Stay with breakfast, 4 hour motorboat tour, a bottle of sparkling wine. 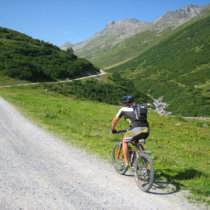 Stay with breakfast, welcome drink, bike rental, 3 guided tours, 1 massage and 5 dinners. Stay with breakfast, welcome tea, 2 massages, 3 dinners, private use of the Finnish sauna.